Hulu has secured a deal that will allow them to stream all of AMC’s future programming exclusively, starting with the upcoming spinoff series Fear the Walking Dead. The agreement also extends to certain FX shows that have yet to be announced. One of the competitors referred to might be Netflix, who had a similar deal with AMC with shows such as Breaking Bad, Mad Men and The Walking Dead. Both companies benefited, as the AMC series’ were popular amongst Netflix users and also resulted in a boost for those shows on AMC, particularly Breaking Bad for its final season. 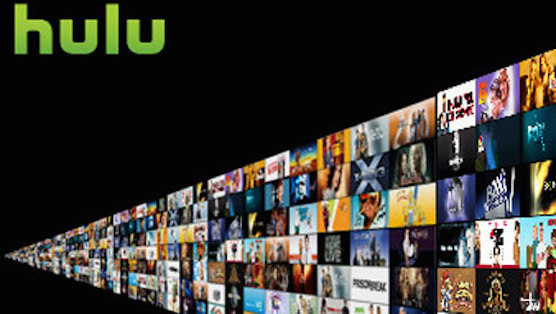 If that earlier deal is any indication, the purchase should be a huge buy for Hulu. In addition to the AMC and FX series, Hulu is also making a more concerted foray into its own original programming with shows such as Stephen King’s time-travel miniseries 11/22/63, a family drama from director Jason Reitman titled Casual, another family series from Parenthood writers/producers Jessica Goldberg and Jason Katims called The Way and Difficult People, from Amy Poehler and starring Billy Eichner and Julie Klausner. Hulu also acquired all 180 episodes of Seinfeld in a deal amounting to $180 million, marking the first time that the comedy series is available to stream in one place.